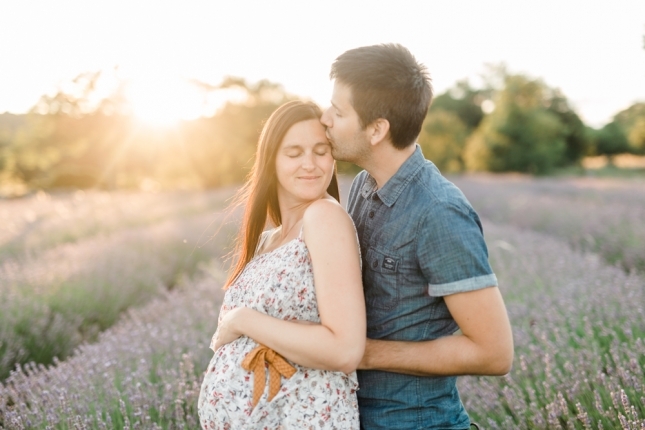 This gorgeous maternity session with Vanja and Primoz might be my favourite maternity session to date. I just love a stunning lavender field in full bloom, basking in sunset light. 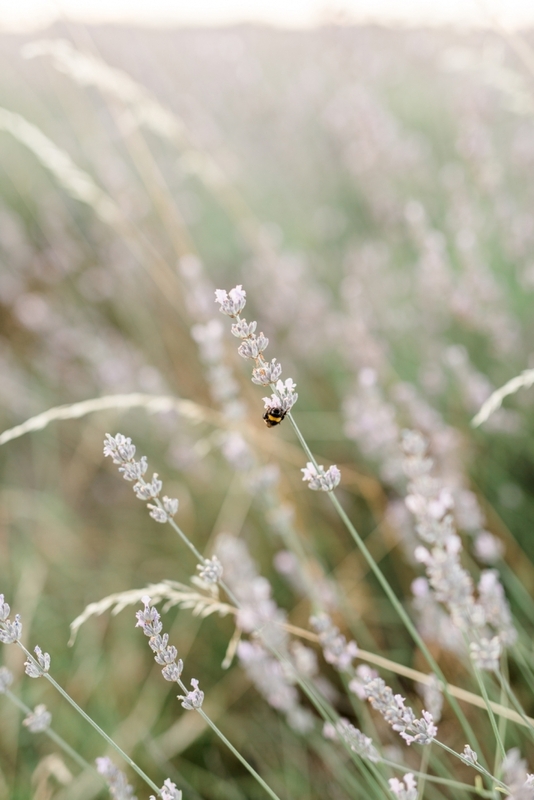 We drove for hours searching for this hidden field in the middle of Kras and when we finally stumbled across vast lavender fields we knew it was going to be amazing. The sun was just about to set behind us, when we started photographing and the session was done in about half an hour. 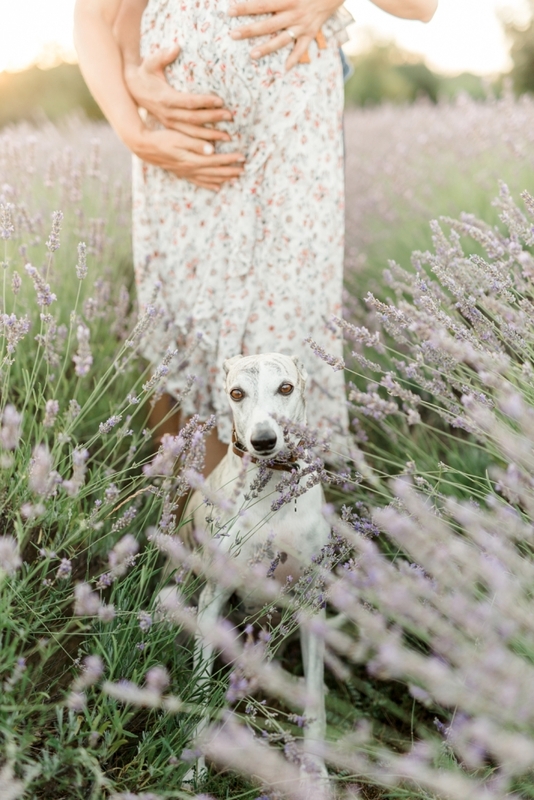 That’s all you need when there’s an amazing location, gorgeous light and a couple willing to do anything for their maternity shots..oh and also a well trained dog for posing :). Vanja and Primoz, I wish you a lot of family happiness with your sweet daughter Ema! It was an absolute pleasure to spend the day with you three!